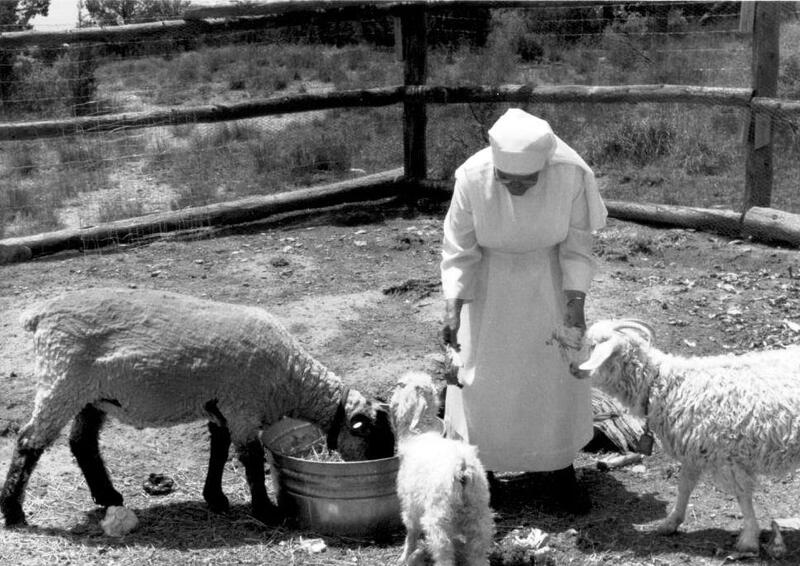 Our History - Little Sisters of the Poor Gallup - Learn more! 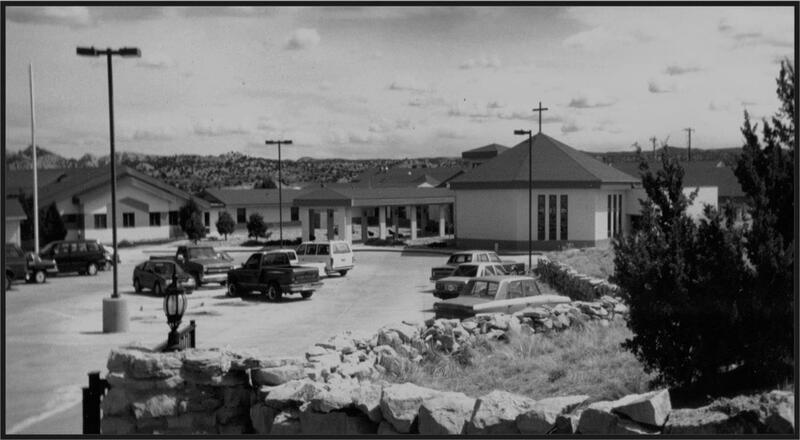 The Little Sisters of the Poor first came to the diocese of Gallup on December 11, 1983, the eve of the feast of Our Lady of Guadalupe. Concern for the many needy aged in the area had inspired Bishop Jerome J. Hastrich to ask the Congregation to consider opening a home for the aged in his diocese. That is when the work of caring for the aged poor began. Happy to be able to respond to this need, the Little Sisters welcomed their first aged Resident to a temporary home in a former church building on Mark Avenue in January 1984. Little by little, their "family" grew, as more elderly persons joined them at Villa Guadalupe. 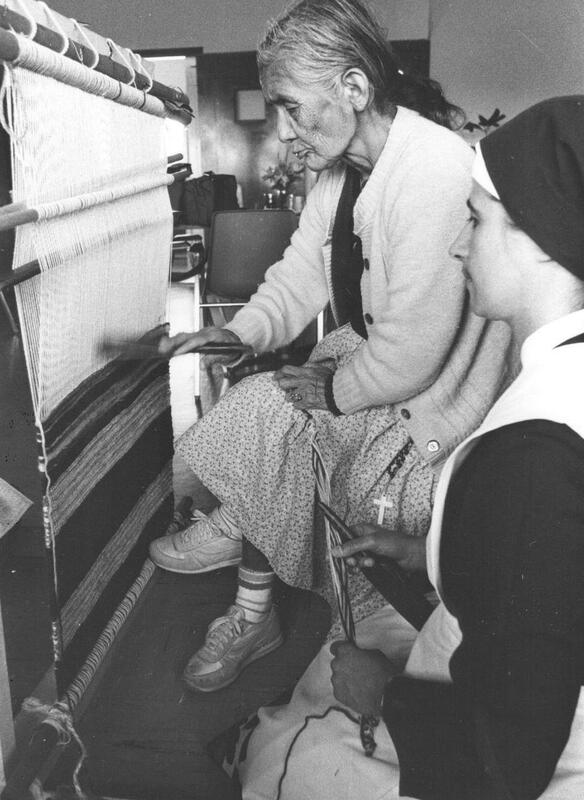 A new, more spacious home, which accommodated thirty-nine Residents was completed in the spring of 1989 and dedicated the following December 12. Almost half of the Residents we care for are Native American. We were able to add twelve independent living apartments to our complex in 2000. Our benefactors have come to our aid time and again to help us in caring for the elderly poor.